Driver and front passenger front airbags, react within a fraction of a second during impact. 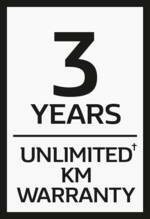 Eco Mode influences engine torque, power management and gear change anticipation, to help lower fuel consumption. In the cabin and cargo area. See what's behind you when reversing in and out of carparks or up to the loading dock. Boasting an impressive 17m3 load volume, the Extra-long wheelbase model Master delivers serious cargo-carrying capability. A passenger bench seat integrated with a seat back table combines functionality and practicality to make your work day as productive as possible. Reducing fuel consumption and CO2 emissions the new Energy dCi engines on the Renault Master offer more power and are up to 12% more economical than it's previous engines. From the 2L drink bottle door storage to an air-chilled glove box for your lunch, the Renault Master has room to make every work day easier. 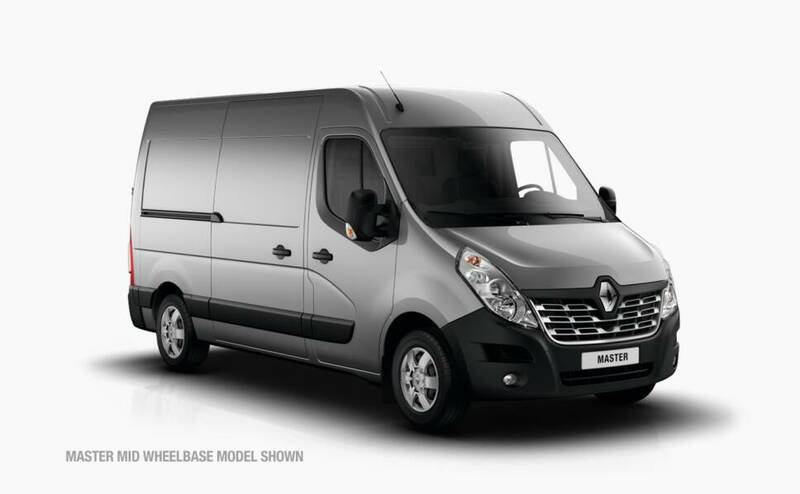 The Long Wheelbase variant of the Renault Master allows up to 13m³ of load volume on the front wheel drive with 12.4m³ in the rear wheel drive. The front wheel drive Window Van variant is ready for easy conversion into a passenger bus. Reverse parking sensors in the Renault Master let you know when you're getting close to an object, making reversing simple and safe. The Renault Master holds the brakes momentarily when starting off on an incline, so you don't roll backwards. Boasting a huge braked towing capacity of 2500kg, the capable Renault Master is ready to tackle any job, no matter how demanding. Immerse yourself in music or keep connected on the go with the 2x15W Radio with Bluetooth® phone pairing, USB, AUX connectivity and steering wheel mounted controls. When you spend hours a day in your van, safety is priority. Double optic headlights deliver superior visibility in all conditions. Allows the driver to get a greater view of what is happening around their vehicle. The optional alarm protects against attempts to enter the vehicle and detects any movement in the cab interior. 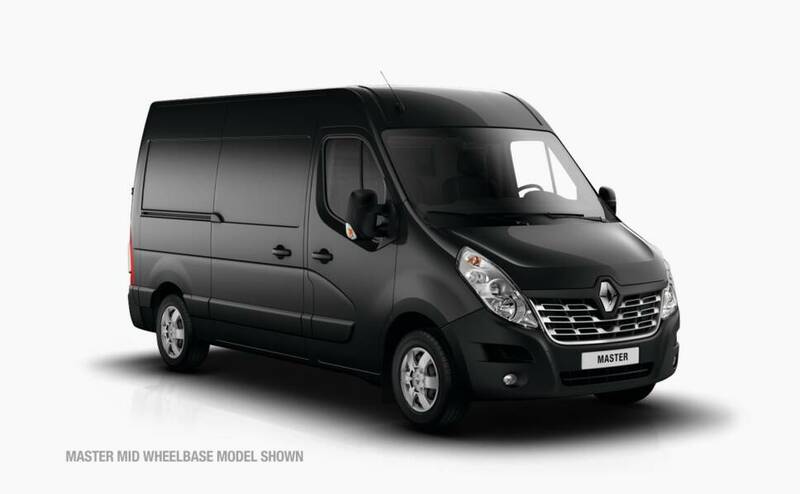 For its seat comfort, ride comfort, suspension control and general feeling of solidarity, the Renault Master scores particularly for the price. 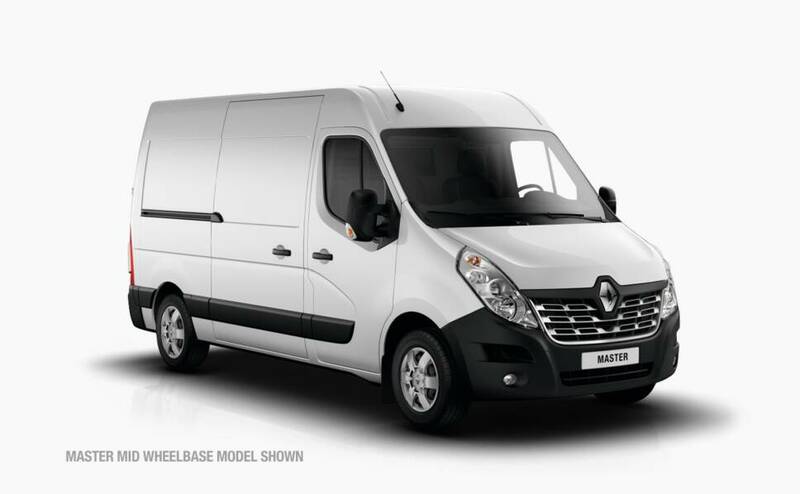 Renault's Master stacks up well on just about every front. Renault's recently updated Master boasts new power, fresh styling and some very clever features.